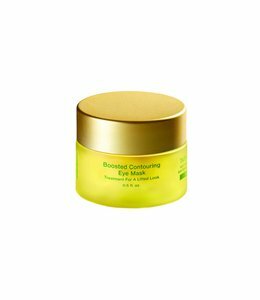 The Ultimate Wrinkle Solution. 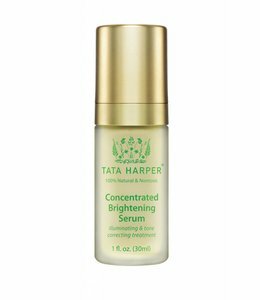 This super-concentrated antiaging treatment helps relax and fill wrinkles without injectables. Boosted age defense. 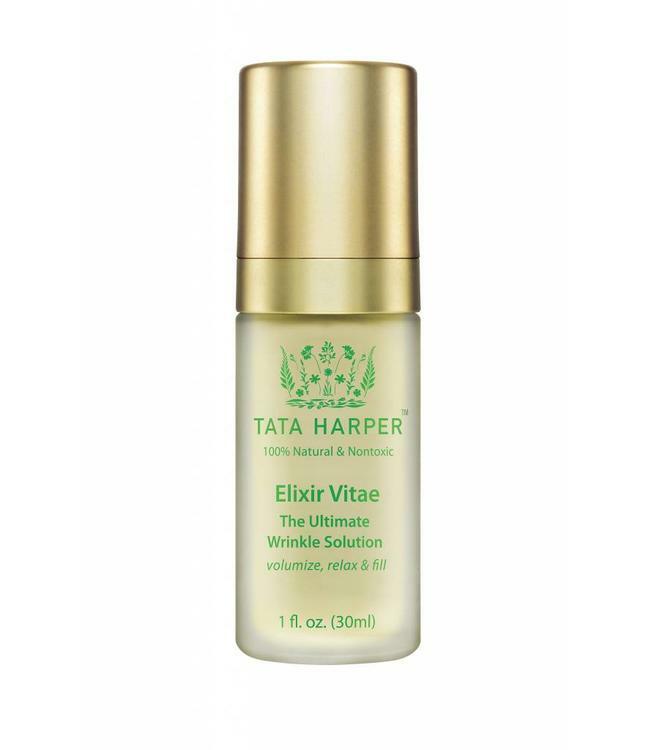 The most scientifically advanced serum in the Tata Harper collection, Elixir Vitae is a supercharged treatment that works to reduce the appearance of wrinkles by helping smooth the skin’s surface and filling the look of fine lines. 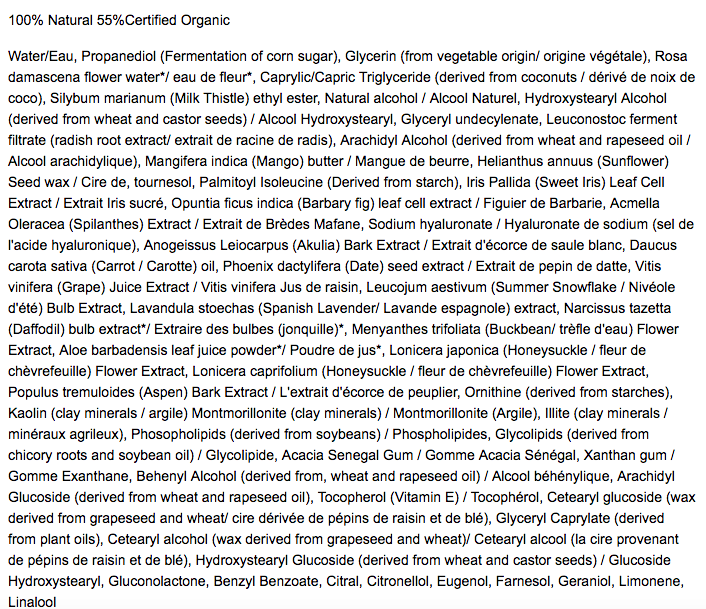 Your skin will be reignited with youthful plumpness and volume! Thirty-eight active ingredients rapidly inhibit wrinkle-causing facial contractions and help to replenish and redensify the skin for long-term plumping, smoothing and volumizing results.